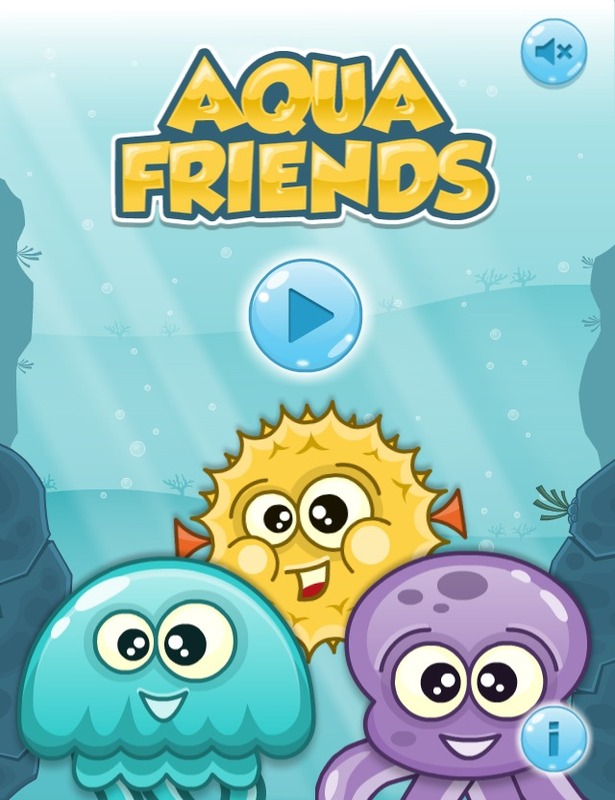 Aqua Friends is a beautiful puzzle HTML5 game with an underwater theme. 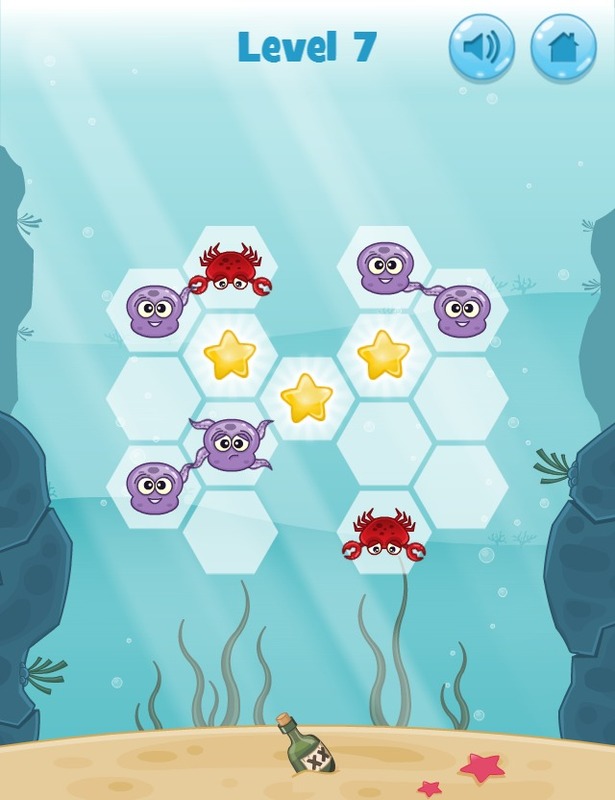 Help sea creatures to connect their hands and become happy. But be patient because each creature has his own character and features. 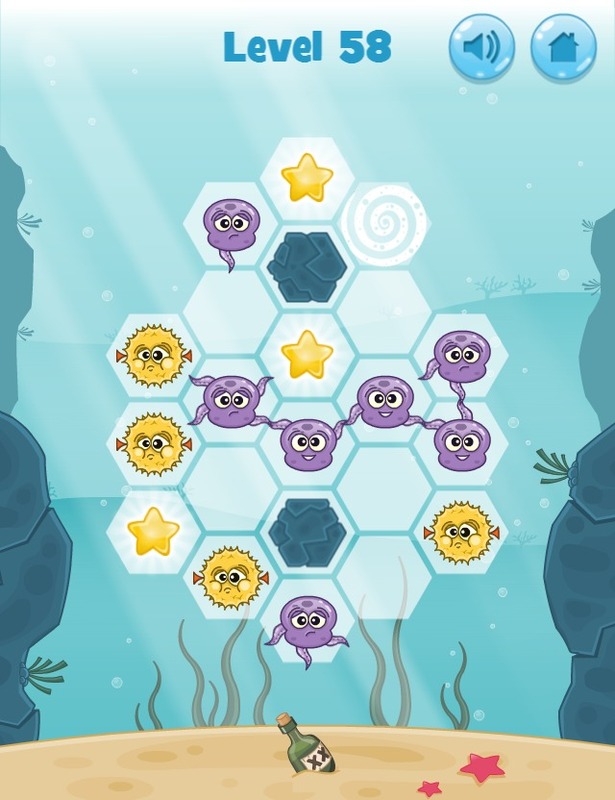 Try to complete all 60 levels!